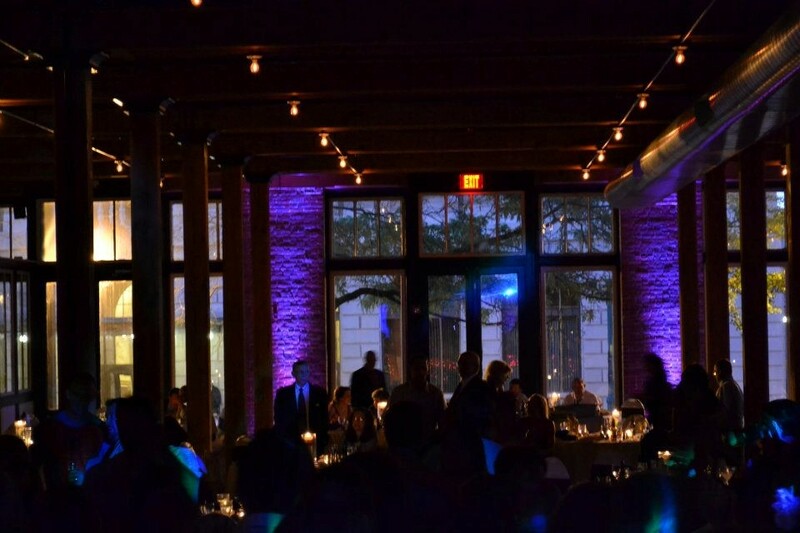 LED Uplighting is one of the newest lighting enhancements offered by Performance DJ’s. 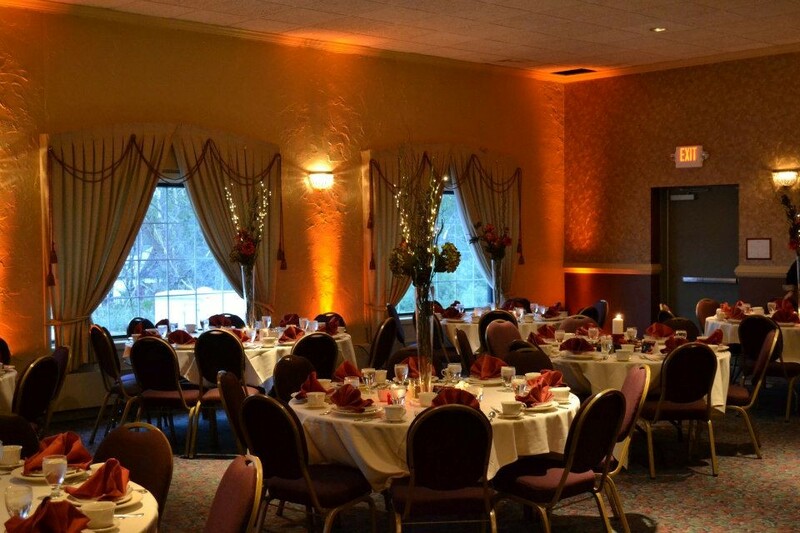 Imagine the walls of your reception facility splashed with a subtle accent color of your flowers, centerpieces, or bridesmaid dresses. 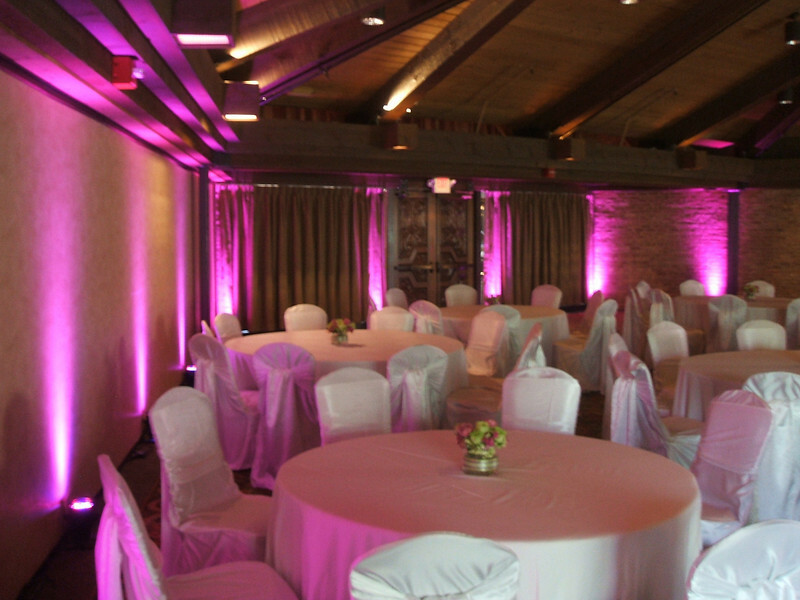 Make your party look even more stylish, energetic and sophisticated by using our incredible intelligent dance floor lighting. 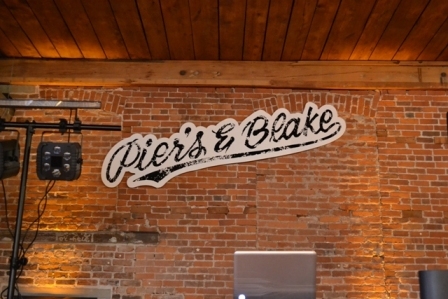 All of our lights are suitable for all kinds of private and public events including weddings, corporate celebrations, nightclub events and house parties. 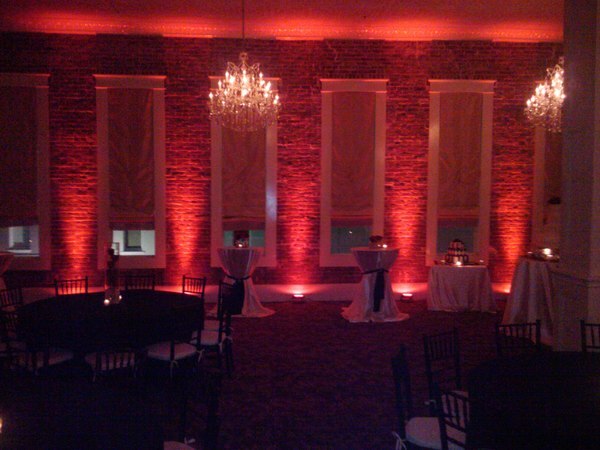 Uplighting packages are priced based on room specifics, exact lighting requirements or by fixture. 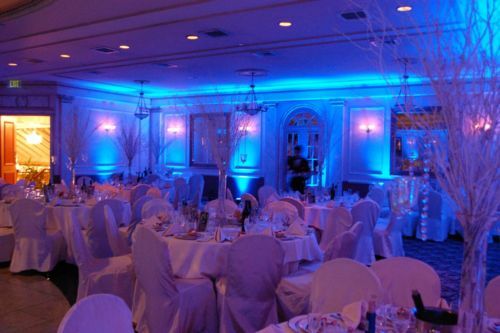 If you would like a price quote for the Uplighting Service please contact us today or please call me at either 315-768-2390 or 315-725-2654.